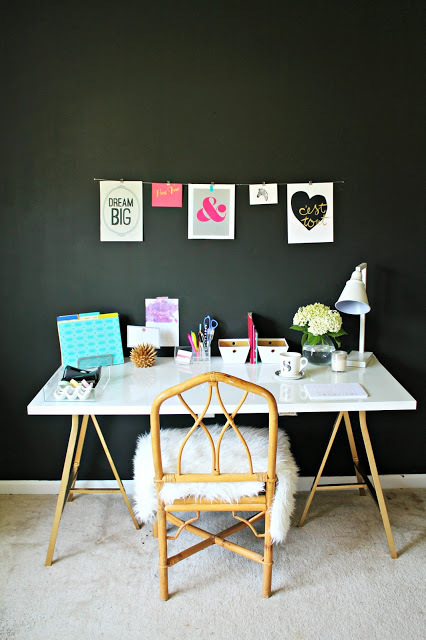 First, I'm LOVING this office makeover from Burlap & Lace. Hello?? That black wall is completely fabulous! 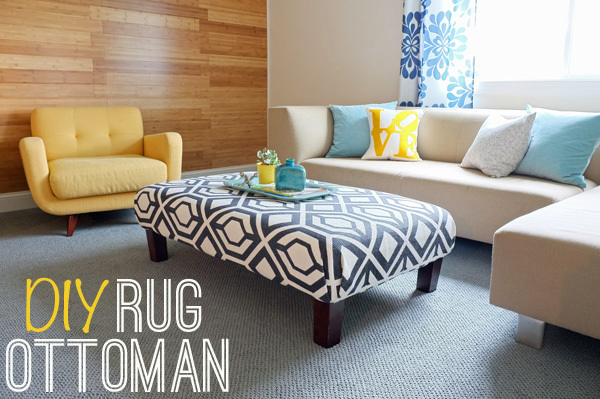 Next, I thought this DIY Rug Ottoman shared by Teal and Lime was totally clever! What a great makeover! 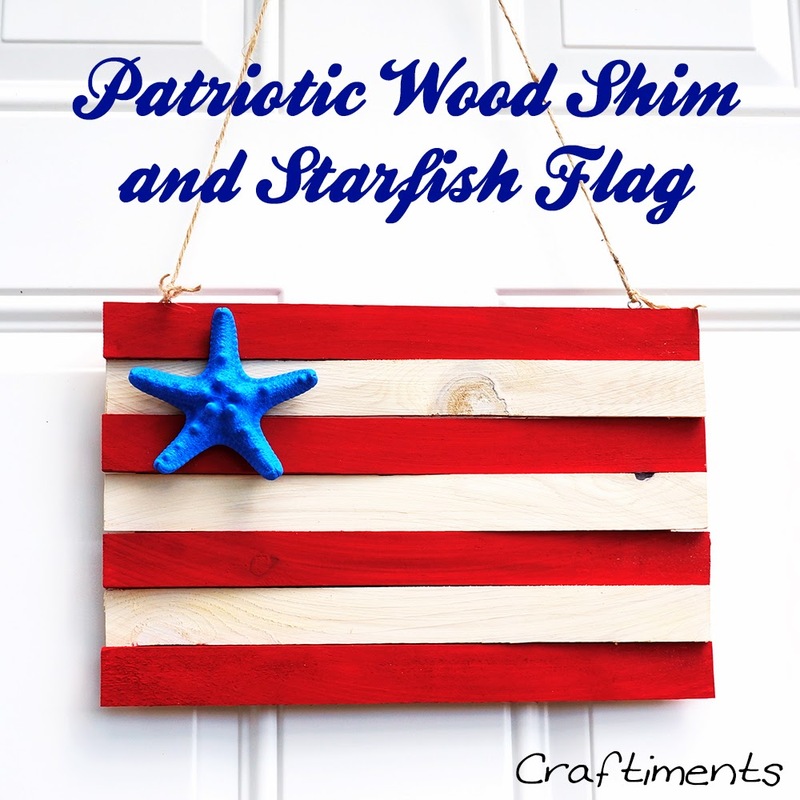 Finally, I just had to share this cute wood shim and star fish flag from Craftiments. This is a unique (and CUTE) take on the American flag and I love it's beach-iness. Thanks so much for hosting1 Hope you have a great weekend! Havent joined in a while, glad to join again, thanks for hosting!!! Thanks for the party, Wendy! Have a great weekend!!! Thanks for hosting each week! Have a great weekend! Thx for hosting again...have a great weekend! Thanks for hosting this lovely party. Have a fabulous weekend! Thanks so much for the party, Wendy! I missed linking up last week. It's great to be back! Happy Friday to you! Thank you so much for hosting such a great party - have a great weekend! Thanks for hosting. Happy Friday!!! Oh, I love that office makeover too! Thanks for hosting the party! Have a great weekend!